A child who soothes themselves back to sleep from an early age adjusts to school more easily than those who don’t, new QUT research has found. The Australian study revealed one in three children have escalating problems sleeping across birth to five years which increased their risk of emotional and behavioural issues at school and put them at risk of attention deficit disorders. 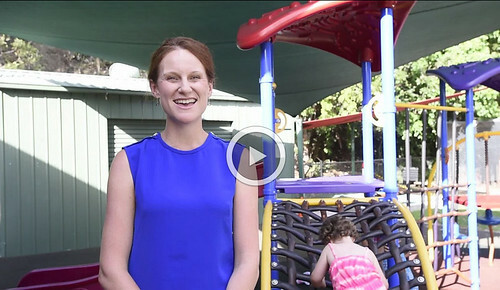 Dr Kate Williams (click video below) from QUT’s Faculty of Education, School of Early Childhood, said the research involved 2,880 children from the landmark study, Growing up in Australia: The Longitudinal Study of Australian Children (LSAC). She analysed the sleep behaviour of children born in 2004 until they reached six-to-seven years. “We now know 70 per cent of children are regulating their own sleep by five years but for the remaining third it may be detrimental to them developmentally over time,” Dr Williams said. Dr Williams’ research titled Early childhood profiles of sleep problems and self-regulation predict later school adjustment was published in the British Journal of Educational Psychology. 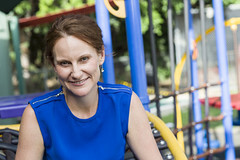 Dr Williams said her research was one of the first to use a large sample size and examine the long-term impact of children’s sleep on early school behaviour. She said mothers reported on children’s sleep problems, emotional and attention from birth to five years and teachers reported on children’s social emotional adjustment to school. Dr Williams said she was surprised by the high number of children identified as having escalating behavioural sleep problems across birth to five years, which was linked with poorer self-regulation of attention and emotion. She said children characterised as having escalating sleep problems in early childhood were associated with higher teacher-reported hyperactivity, poorer classroom self-regulation and emotional outbursts. “If these sleep issues aren’t resolved by the time children are five years old then they are at risk of poorer adjustment to school,” she said. 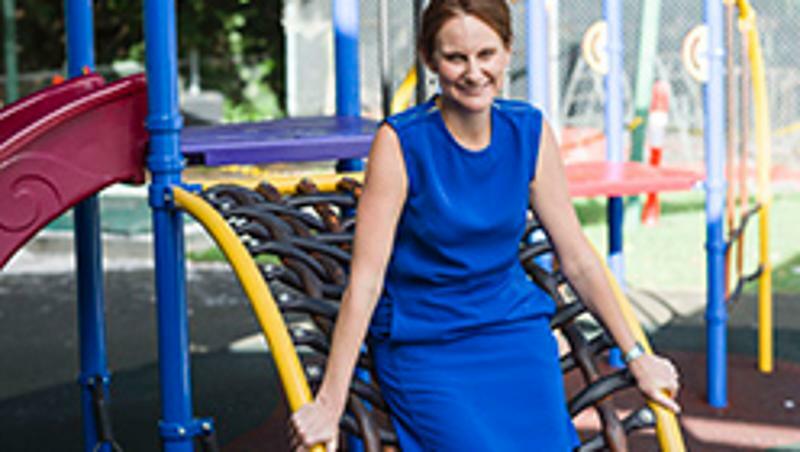 With more than 85 per cent of families using child care or preschool services, Dr Williams said there was an opportunity for better awareness about sleep hygiene practices before children started school. 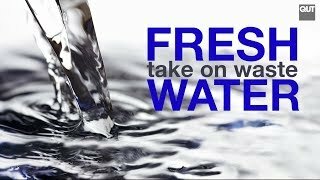 “Parents can withdraw some habits, like lying with children over and over, letting them into their bed, it’s really important to give children a sense of skill so they can do these things themselves,” she said. Dr Williams also said sleep intervention strategies were extremely effective. The study builds on QUT research which linked mandatory day time naps in child care centres to sleep problems later on. “Sleep problems can be sorted out long before a child reaches school age provided parents, carers and child care works are aware and supported,” she said. High resolution images of Dr Williams can be downloaded from flickr.